You've rocked the last nine months, mama. You've conquered morning sickness, overcome swollen ankles, and dealt with every kick your baby threw your way. And now that you're in the home stretch (literally! ), you're on your way to a #bossmom labor and delivery. Here are six items that will get you from these last few weeks to the final push. No more asking, “Was that a contraction? Was that a contraction?" Bloomlife is a rentable, award-winning, clinically validated pregnancy wearable that sticks onto your lower belly to help you see, recognize, and track real-time contractions. The Bloomlife app also automatically times and counts for frequency and duration and displays contraction patterns, so you have the information you need to make confident decisions. Even better, you can easily share your results with your partner, relatives, or even your doctor. Once you're done with your sensor, simply send it back to Bloomlife—the shipping is all free! Pro tip: Ran out of patches? Don't worry! Bloomlife will ship new patches to you for the length of your rental for no additional cost. We highly suggest a hefty dose of self-care to keep you comfortable during those last few weeks of pregnancy. The basqNYC beauty care line is one of our favorites to treat everything from sensitive, itchy belly skin to the aches and swelling common in the third trimester. They've even got a line to treat that pesky pregnancy acne—genius! And thanks to a commitment to high-quality ingredients and a sizeable “do not use" ingredient list, you can have confidence that you and your baby will both benefit. Pro tip: Pack the Oh Baby! Hospital Essentials Gift Set in your hospital bag to make your first post-labor shower a spa-like experience. You'll have earned it, trust us! When it comes to labor, what soothes one mama doesn't always work for another—that's why it's good to be prepared. A quality birth ball is the perfect way to try out all those labor positions you learned about in birth class, and it can even help you feel more comfortable in those last few months before baby arrives (because that chair at your desk is seriously not cutting it anymore). 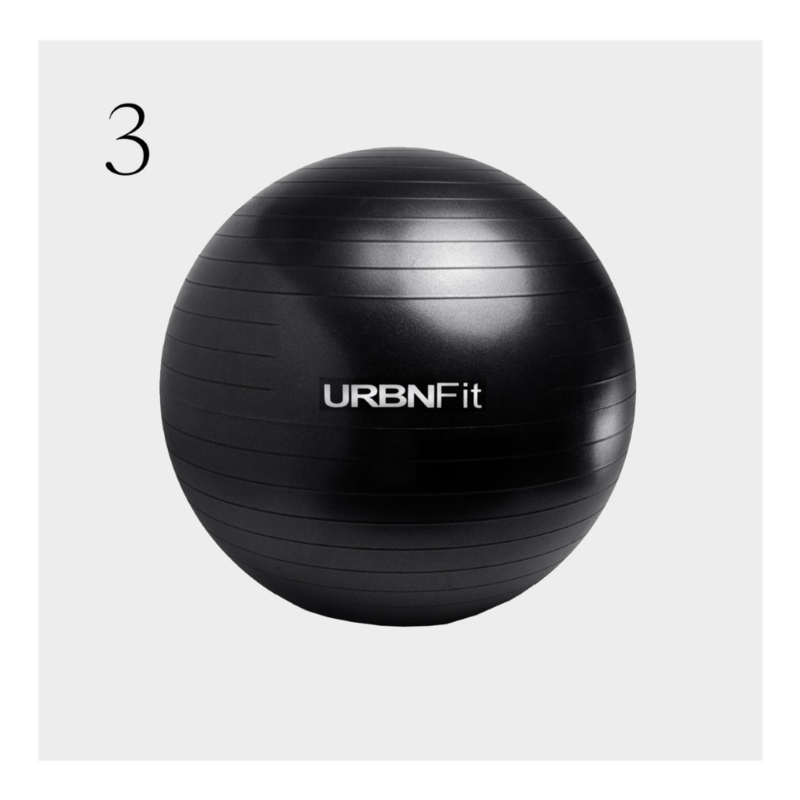 The URBNFit ball is made from high-quality PVC material and can be inflated in minutes thanks to the included dual-action inflation pump. Hello, instant relief! Pro tip: Buy two so you can have a ball at home and work—and keep the extra pump in your hospital bag so you have one less thing to remember when it's go time. If we know one thing about birth, it's that it always helps to have an experienced partner. 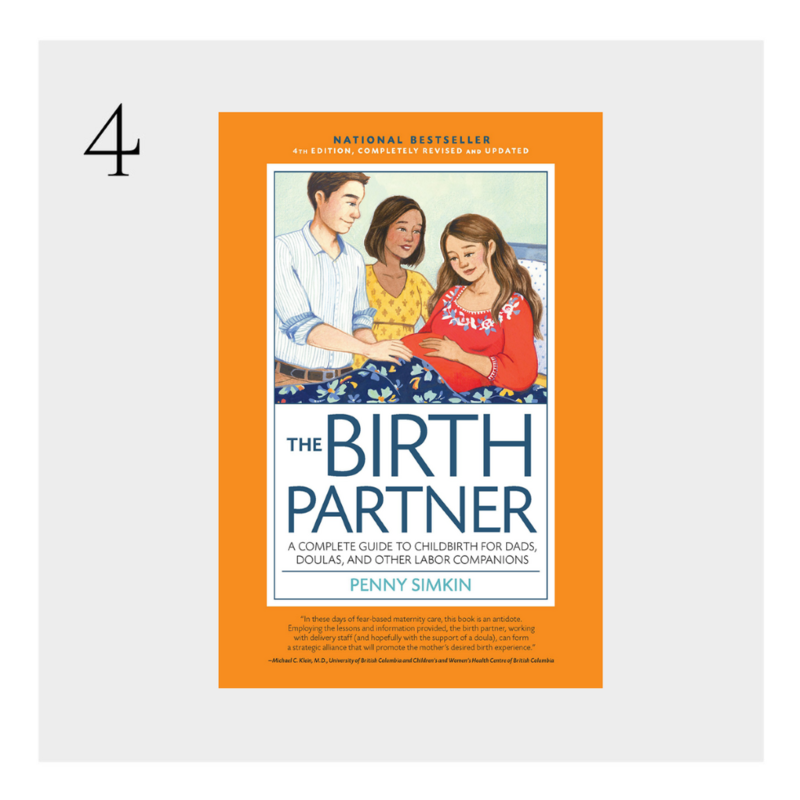 In the fourth edition of Penny Simkin's pregnancy and postpartum guidance book, mamas + partners get expert tips and suggestions for a smooth last few weeks of pregnancy, labor, and beyond. It's also a great resource for anyone who wants to be helpful in the birthing room—looking at you, nervous first dads! Pro tip: Skip the e-book format for this one in favor a paperback edition. The book is filled with tables and pictures that don't translate as well in the digital edition. Wouldn't it be great if your doctor or midwife was always by your side to answer every question that came up as you prepped for a new baby? Well, we can't make that happen (sorry), but we've discovered a great alternative: Momseze. 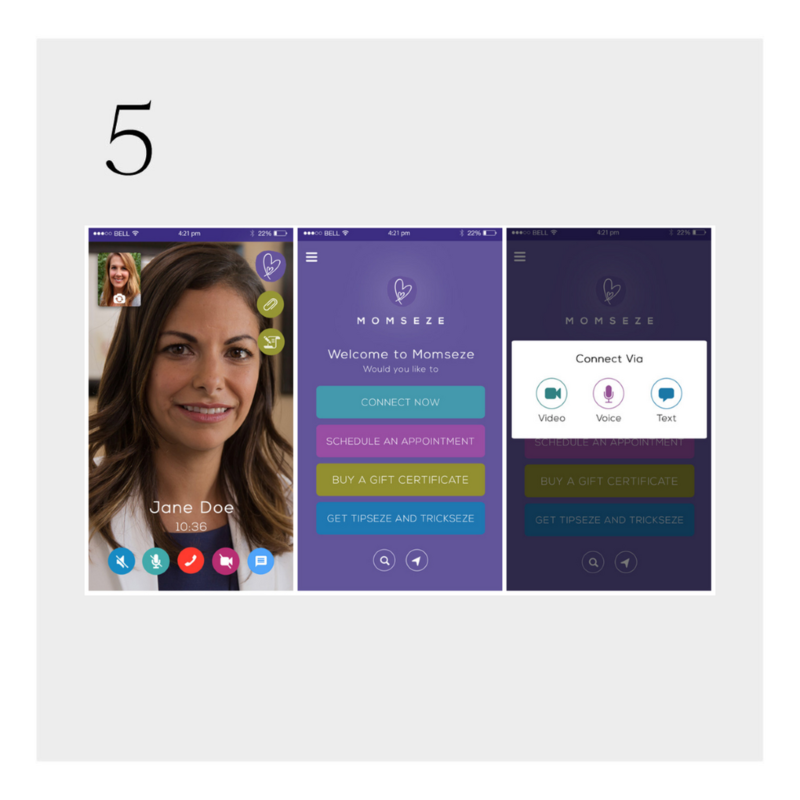 This easy to use app connects you with a range of pregnancy, baby, and lactation experts and consultants to answer your every question from the comfort of your home for a reasonable fee—24/7! Pro tip: A one-month subscription would make a great gift for a new mama. Listen, labor is going to come with plenty of uncomfortable moments. Your birthing gown should not be one of them. Skip the scratchy hospital number in favor of something comfortable and pretty, like a James Fox Co. birthing gown. Made from 100% cotton (and totally “hospital approved," thanks to a back panel that fully unsnaps and snaps on shoulders for easy nursing and skin-to-skin bonding post birth), these soft, feminine gowns are a definite upgrade—plus they'll look gorgeous in all your new mama photos. Pro tip: After the big day, machine wash your gown with cold water and hang to dry to maintain the softness. Because you should totally wear this while you recover at home! Brought to you by Motherly in partnership with Bloomlife. For more info on our advertising guidelines, click here. We only include products we've tested and loved in MotherlyLoves. Through affiliate programs, we may receive a revenue percentage if you purchase through our website.